You should consume between 10 and 50 grams of processed sugar each day. 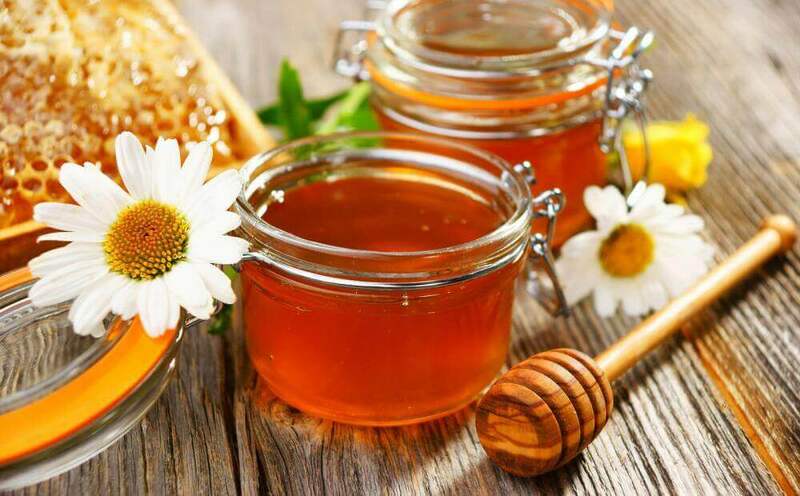 Honey and agave nectar are two natural substitutes to sweeten your food. Pretty much all food contains sugar. However, perhaps what you didn’t know is how much sugar your food really contains or how to replace this sugar with a healthier option. Read on to find out more! The truth is there are many different types of sugar depending on what sort of food we’re talking about. Sugar is found in fruit as well as more industrial processed foods. It provides a large amount of calories, but they tend to be empty calories. 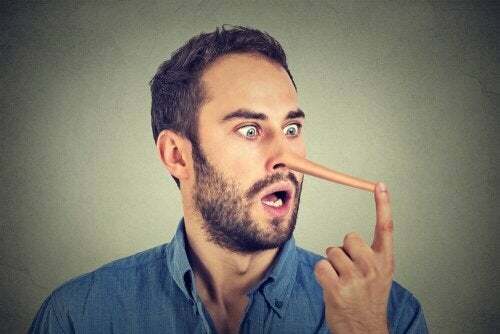 This is because as a substance it contains no vitamins or minerals. Furthermore, if you consider processed foods, the percentage of sugar could reach up to 80%! There is also sugar hidden in some foods that you might not have thought of. For example, in a ready-made salad, there’s even added sugar. Sometimes, just a single meal like pizza can take you over your recommended daily allowance. It’s not always clear from the label which foods actually contain sugar. Therefore, to be able to control your sugar intake you need to be able to understand the nutritional labels on your food. In fact, there are more than a dozen different names that refer to sugar. Amongst these, you’ll find names such as fructose, glucose, sucrose, and molasses. 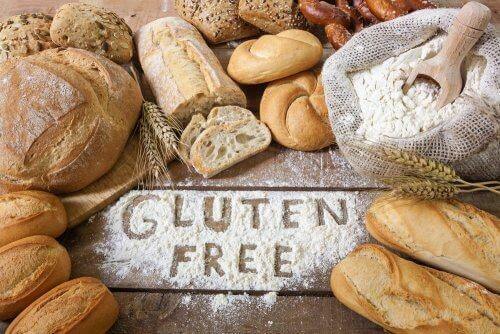 For example, two slices of wholegrain bread contain a tablespoon of sugar. A cup of tomato soup contains no less than six tablespoons, while a portion of sweet and sour chicken with rice contains ten tablespoons. 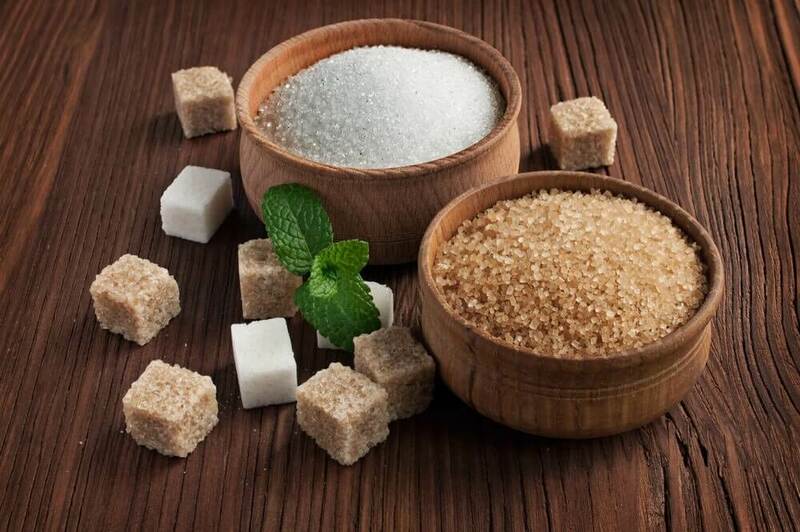 The World Health Organization (WHO) recommends consuming between 10 and 50 grams of added sugar per day. This amount was established at the end of the 1980’s. However, you need to bear in mind that added sugar is different to the sugars contained in fruit, vegetables, and milk. Honey is an excellent substitute for sugar. It’s a natural and sweet liquid that’s made up of 80% natural sugars, 18% water, and 2& minerals, vitamins, pollen, and proteins. This substance also contains fructose and glucose, which make up 70% of the natural sugars in honey. In fact, the balance between both sugars determines whether the honey is dark or clear. Honey is a perfect substitute. Bear in mind that 100 grams of sugar contains 400 calories and 100 grams of carbohydrate. However, the same amount of honey contains only 330 calories and 81 grams of carbohydrates. Furthermore, honey has antibacterial properties, whereas sugar doesn’t. This is a sweetener that comes from the agave plant in Mexico. It’s largely made up of glucose and fructose. 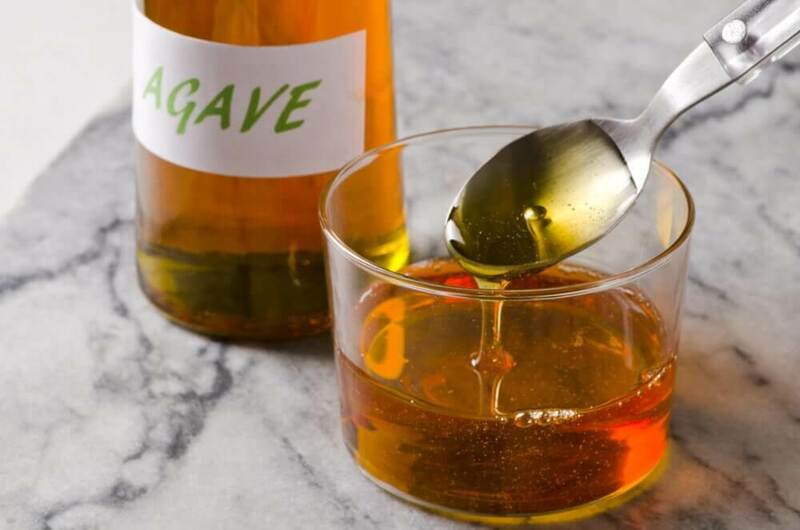 Agave syrup is a little sweeter than table sugar and its texture is similar to honey. It’s used often as a sugar substitute. However, there is no evidence that refined agave is healthier than refined sugar. Fruits contain a type of sugar called fructose. They also contain powerful nutrients such as fibre, vitamins, and minerals. If you’re looking to get more fibre in your diet, you could replace sugar with fruit. Furthermore, fruit peels contains anti-oxidants and if you grate it you can add it to juices or use it to marinate meat. It’s worth pointing out that juice is not as healthy. If you eat an apple, you’ll be ingesting a lot of fiber and water. However, if you drink a small glass of processed apple juice, in reality, you’re consuming the juice of five large apples. Therefore, processed fruit juice isn’t a good substitute for fruit.